The Ness Formation (Bajocian) consists of the alluvial distributary plain deposits of the Middle Jurassic Brent delta. The formation comprises fluvial channel sandstones intercalated with fine-grained floodplain deposits. 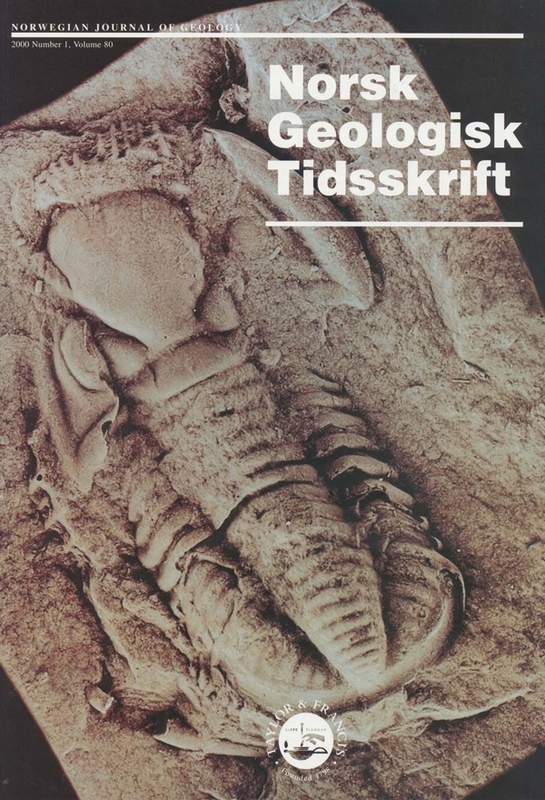 The sandstone bodies are significant hydrocarbon reservoirs in the Oseberg field and surrounding smaller structures in the Norwegian North Sea, to which the present study pertains. The alluvial succession shows significant thickening across normal faults, reflecting syndepositional differential subsidence. The thickness proportion of fluvial sandstones varies with the succession thickness. Where the succession is relatively thin, it is characterized by a large variation in the content of fluvial sandstones. Where thicker, the succession shows less variation in the proportion of fluvial sandstones. The proportion of fluvial sandstones tends to stabilize or even decrease in the thickest profiles of the formation. These findings are in contras! to theoretical alluvial stratigraphy models, which predict greater sandstone body proportions in areas of greater subsidence. The stacking pattern of fluvial sandbodies shows widespread temporal changes that can be correlated throughout the study area, and are independent of variations in thickness of the formation. These facies changes are approximately chronostratigraphic and allow for the definition of two sequences, each comprising a low-accommodation systems tract, succeeded by a high-accommodation systems tract.